The mobile app development companies in India are striving hard to launch new trends in app development every year. This New Year too, we will be able to see some new mobile app trends in the market. The first maximization was launched in the year 1994 with no expectations that mobile apps will play a pivotal role in our day-to-day life. At present, the situation has completely changed. There are around 2.1 billion mobile users as if now but the benchmark is set to exceed the 5 billion users according to the report by the Statista. There are a lot of mobile app development services which are hired every year. The development services are combined with the growth of the internet coming up with new trends. There are many studies which are conducted to estimate the extent to which people in today’s world use the smartphone. There is continuous evolution of the mobile applications in our life. With the advent of the huge mobile app industry and new technology, these trends are more and more developed. The existing trends are seeking to improve more and more. There are some innovative technologies which will set the mark next year. There are many app developments like the internet of things, the iBeacon technology, the machine learning and the augmented reality which are already at hand. But there are advancements creating new trends. 2019 is going to be a much brighter year for the mobile app development. There will be a huge up gradation in the mobile app development trends from what we are using presently. There are already many 5G trials made across the world and we are soon to witness a change. The adrenaline rush can already be felt by the people who are fond of the virtual reality and the augmented reality. There is going to be the maximisation of output next year. In this article we would be able to have an overview of mobile app development trends 2019 which we are expecting to dominate. With the latest trends coming websites are designed mobile friendly & responsive. But one must note that the apps provide a much easy method of surfing. Also, the mobile app development services company, but also the mobile services companies are developing apps and getting developed. This brings us to the customized mobile apps getting attention in the last few years. Not only the big brands like the Amazon and Flipkart want to upgrade the user experience but also the other small brands are striving for their mobile applications. The small players in the industry are also creating their own applications which can be easily customized according to the user demand. The apps have created a huge requirement. Therefore we can note that not only traditional businesses but e-commerce companies have also started making use of mobile apps. Companies selling online fruits, vegetables, clothes & other online products are customizing mobile apps as per their requirements. Thus we can note that the mobile application technology trends are going to take a huge leap in the next year. One must be prepared to come up with their handy applications for their users which are on demand. In this way, the new markets can be easily tapped generating more revenue at hand. The augmented reality has been very popular for a long time and is now customized and revolutionized according to the growing needs. They have in turn revolutionized and developed the environment and the gaming industry completely. In 2019 the trend is going to set more paces in the mobile app development. They are going to transform various fields like the engineering, health, real estate etc. the interior designer, for example, can set her own mobile application and ask the purchaser to bring up images or any kind videos. With the help of augmented reality, an app can be created which would allow the customer to give a preview and give specifications accordingly. In this way, it proves to be beneficial for both the customer and the designer. The designer now does not need to make efforts to impress the customer about how appropriate their selection is. On the other hand, the customer can easily get what they were looking for as per their choice. Just like augmented reality, there is another new trend going to roll in 2019. This is the so-called virtual reality which has been for stimulation of scenarios that are expensive to create. These include the human body stimulation for the medical students, the space stimulation for the astronauts etc. the VR has also caught the eyes of the business. This will help their products give a new shape which the customers would look for. Therefore there is an availability of applications which will be able to show you how to dress with the different accessories, spectacles & jewellery which you would look for before actually purchasing them. Therefore people in the new times shopping online with mobile applications which provides a whole new opportunity and experience to the customers. Each and every professional are now making use of the Dropbox, Google notes and Evernote when in dilemma. With the help of these applications hosted on servers, you can have easy access to all kind of data. This can be done anywhere and everywhere. There are plenty of issues revolving around the security as well as privacy when the applications are newly developed. The issues of privacy have not been solved but control has been established in recent days. The future of mobile apps and their development is going to set the hottest trends in 2019. These latest trends will have an impact on the mobile industry as well. Cloud integration is going to be one of the game-changing trends in the market making a simple & easy way for the customers. Also, with the use of cloud integration, it becomes simple to train people in different organizations. Even the learners can go through the different material with the help of this. It can be accessed from anywhere and everywhere. There are many businesses in the market that are facing problems in engaging people and the development of cloud integration is helping the growing trend. 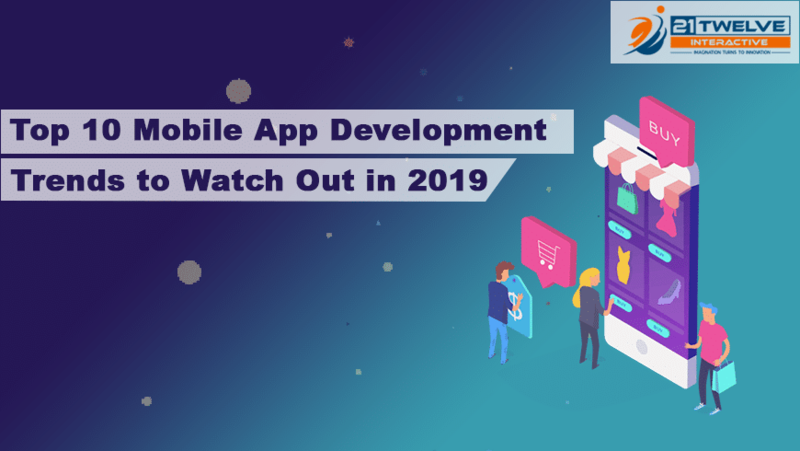 So there are chances of seeing a major growth in 2019 related to the mobile app development trends. 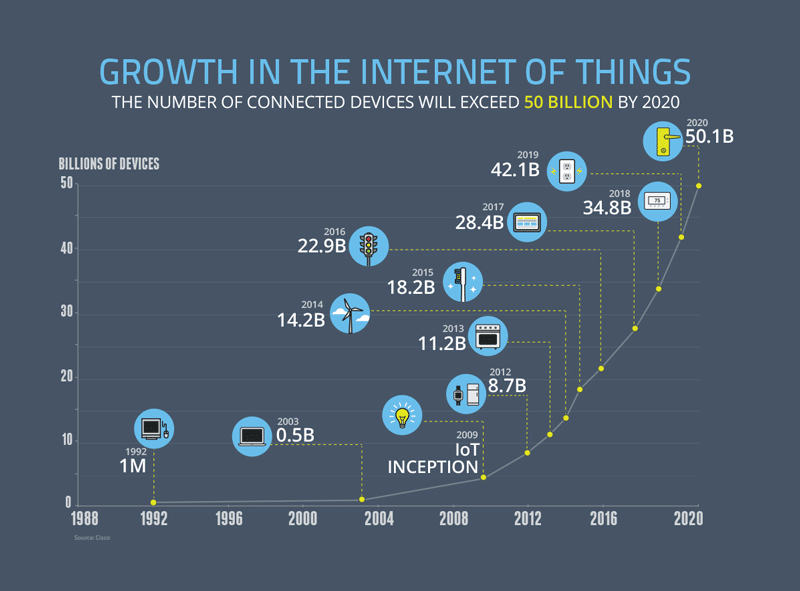 The Internet of things is gaining more ground. There is a lot of buzzes created around the world. This will continue to take the guard further up. There has been up gradation of various industries in the vertical order. These include healthcare, e-commerce, construction and also transportation. It will also improve the ecosystem by penetrating into the retail industry. The real estate and smaller development are also using this to create smarter cities. Traffic snarls are being solved by the experts IoT services. The problems of vehicle parking are also being solved. This kind of latest mobile app development trend is also going to bring about educational advancements. It will enable the students, teachers, and parents around to stay connected. The small virtual device itself is going to be helping in doing that. One can also have access to what is happening around the campus and the class. Performance of the children can be easily made note of. The healthcare sector has also benefited greatly from the IoT. The emergence of the medical of things has facilitated a lot of doctors and patients. The doctors are now able to get more accurate data about their health condition and accordingly prescribe treatment. The various mobile app development companies in India are making the use of artificial intelligence to create more investment. They are creating the latest trend to attract customers drastically. The use of artificial intelligence makes life easier. The everyday reading, writing and sending messages are made easier. Switching the camera and the microphone on and off and searching on the internet information and other facilities provided. Artificial intelligence is also helping to set reminders are store other more important information. The businesses are now seeing the popularity of virtual assistants. They want mobile applications in the form of chatbots and another kind of personal assistance. The mobile developers cannot ignore the latest mobile trends at hand. All of them are gearing up to develop such applications in the upcoming year. The CCS Insights have stated some latest forecast on the number of wearable devices. The wearable industry is creating new up gradation in the year 2019. There is a huge demand for wearable gadgets starting from watches, fitness trackers, or wearable headsets. The wearable industry is setting a boom in the industry. The mobile app development services are making efforts to synchronize the wearable gadgets to smartphones. The numbers of players in the mobile industry are growing each and every day. 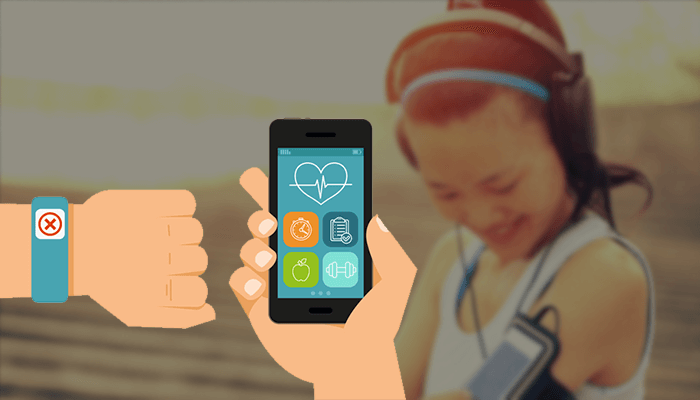 Therefore the wearable apps provide a new source of generating revenue. Currently, the smartwatches and the fitness gadgets are the latest trends. Soon there will be more such wearable devices coming into play. Read more – Wondering How to Make Your Mobile Application Rock? Read This! People nowadays are shopping in different ways. There is a development of flawless payment avenues. Therefore the growing popularity of digital marketing and virtual payment systems has to lead to the adoption of the m-commerce practices. 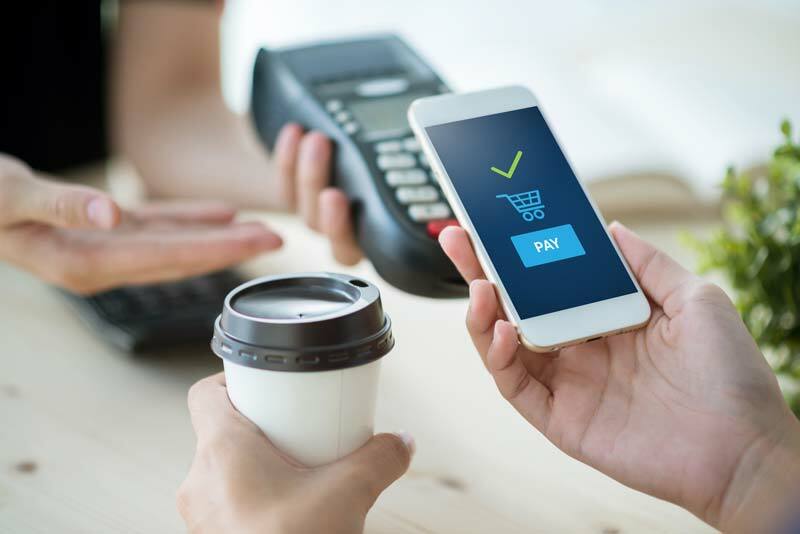 The mobile experience is becoming more integrated every day leading to the development of secure mobile payments. Online shopping has become a more trusted form of shopping. The Google play was launched in 2018 and soon there grew facilities like the Google wallet and the Amazon pay. The consumer expectations are growing with flying colors and it wants a more prolific app experience. The mobile payment gateway is one of the most important components of the user experience. The year 2019 is going to see more mobile app development companies to enter the market of small businesses to embrace the conveniences of the mCommerce that brings along. Read more – How to manage your mobile app development cost effectively? The sluggish loading of pages can be really frustrating for the users. It can also show retention rate. In the year 2019, the mobile app development companies are likely to focus more on the page speed. In today’s world, every marketer can spot the benefit of page speed. It has a crucial effect in paid advertising and gaining more conversion rate. 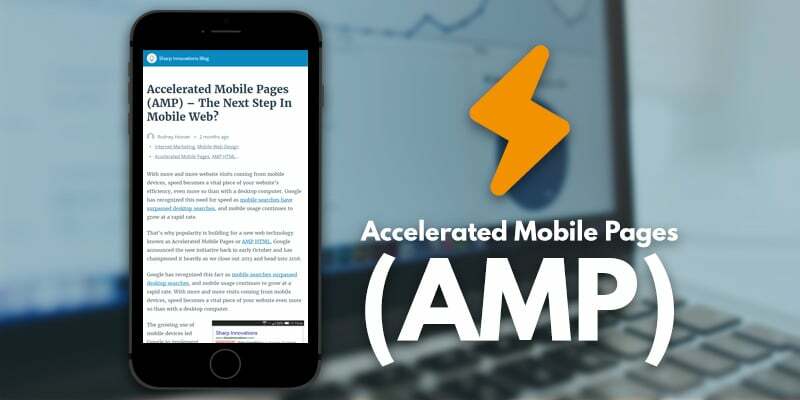 The accelerated mobile pages provide a standard of ultralight. This is because such web pages are loaded in less than a second on the mobile device. With the quicker 3G connection this feature comes to more usage. These are a kind of computer programs which conduct conversions in a natural human language. This they do via auditory textual methods. 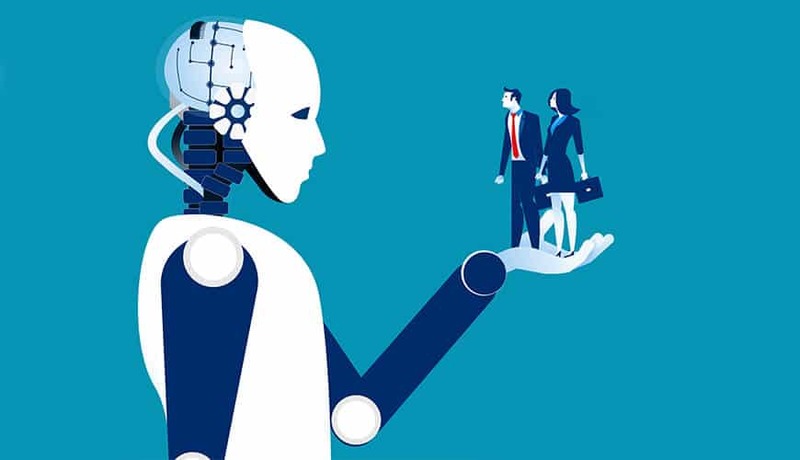 In 2019 you are no more going to have the bad experience of explaining things to the chatbots because of poor speech reception. 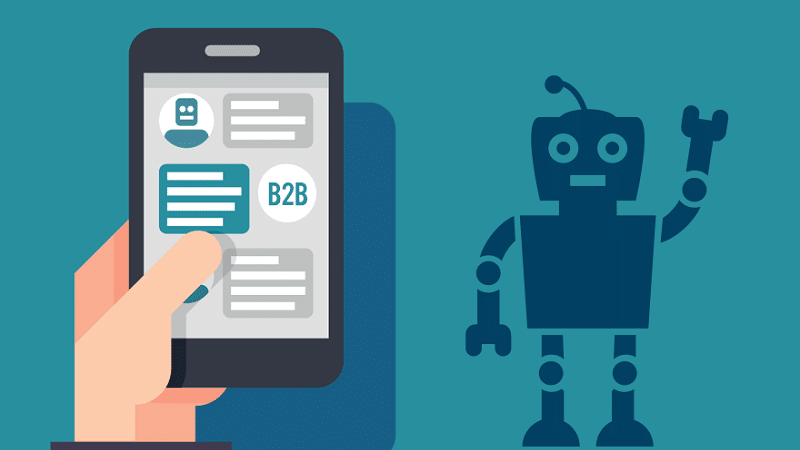 You will be seeing a crucial role which the chatbots play in changing the scenarios of how services are provided. In the next few years 50% of the enterprises will spend more on the creation of chatbots. While using the smartphones there are some obvious thoughts which cross the users. This is more about the security of the information stored on their mobile device. There are many mobile app development companies that are making new innovations implement happen successfully and in a skilled manner. Mobile apps are being created which convince the users about the security of information. 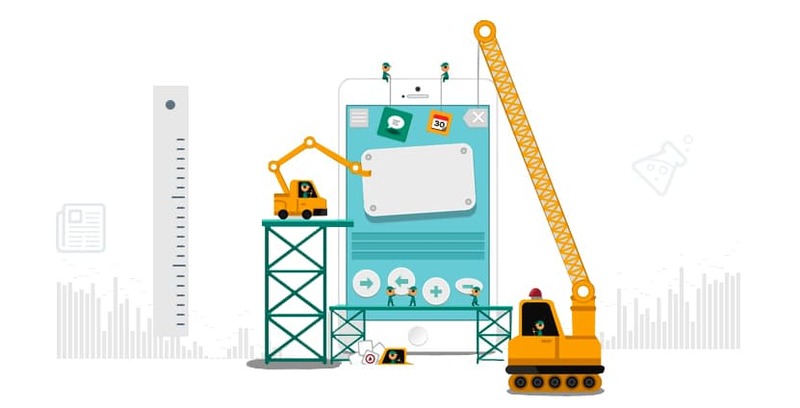 Read more – Which things must you know before planning to develop a mobile application? Mobile apps have become a handy tool & have made the things impossible things possible with their features. In today’s world, no human can think of spending a day without accessing mobile apps. Therefore the welcome of the New Year will bring in new trends in the market and we will have exciting times looking into it. Both individual and organization will largely benefit from it. Success is soon to come for mobile app development companies now.